We are pleased to release Issue 2 of our magazine Tech Issue. * Mark Thomas reviews the value range of tablets available from Samsung that work well as companion devices for businesses. * Simon House informs us of the latest technical news, including the release of Windows 8.1. * Rob Wright provides us with hints and tips on how to get more from Windows 8, with some of the best keyboard shortcuts to make your Windows 8 experience more enjoyable. 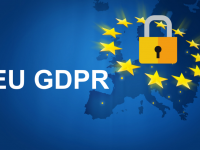 *Angela looks our popular Internet and social media training course and how social media can be used for business. Also we feature our training calendar for Quarter 2 2014. 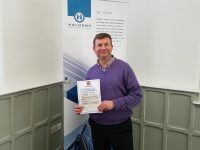 *Steve Westaway provides us with the latest company news from AME, including the exciting news that we now have high speed fibre broadband at our head office and also our partnership with local print and copier company Concorde. *Lastly, our competition page which features our ‘Who is it?’ picture question. Take part in our ‘Who is it?’ competition for the chance to win a Nexus 7. All you have to do is guess who the famous person is in the picture. 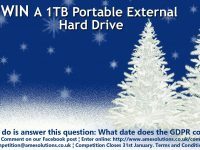 To enter please send your answer along with your contact details including name, company, telephone number and email address to; competition@amesolutions.co.uk. 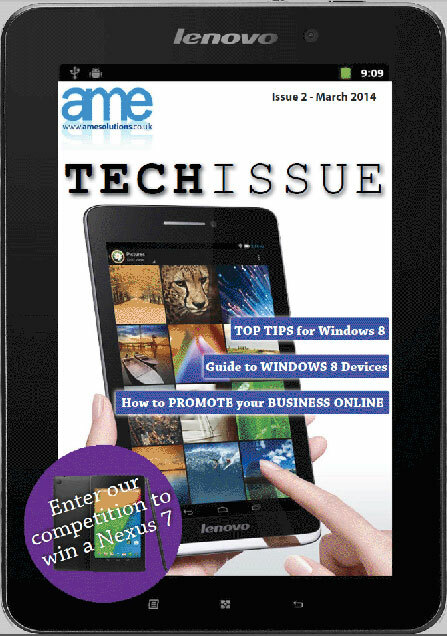 To receive a copy of Tech Issue every other month, please email info@amesolutions.co.uk to be added to our mailing list. Windows 8 released changes the way we’ve been interacting with computers for the past three decades.